After a year of buying, saving, and exploring with your favorite sports equipment in tow, the long-anticipated month has arrived. If you are a REI member, your annual dividends are finally here! For those unfamiliar with this popular program, check out this quick overview from the camping store itself. From exclusive gear to members-only events, REI membership offers unique perks. Perhaps the most admired, however, is their annual dividends program. 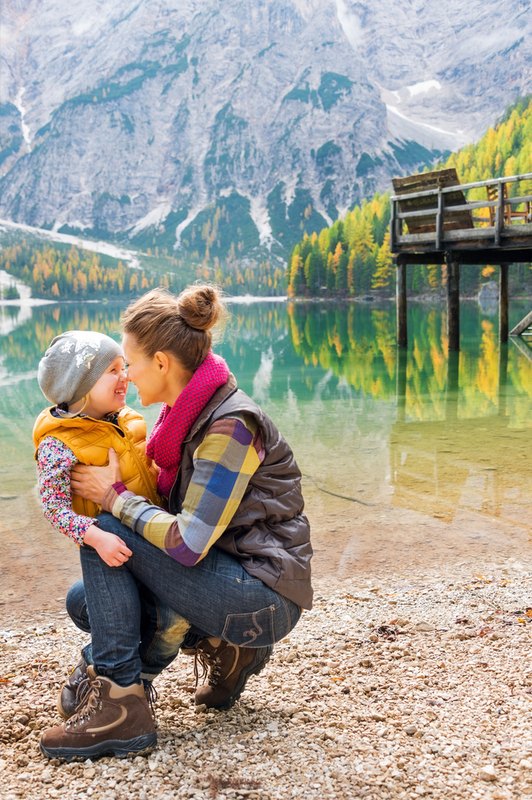 It combines both an individual refund with REI credit care rebates to create your share of the camping store’s yearly profit. Generally speaking, the dividend consists of a 10% cash back refund on all eligible outdoor equipment purchases made throughout the year. This refund can then be used on any REI sports equipment online or in-store, as long as it’s used before the expiration date. It’s also important to note that only active members receive this bonus, meaning you need to make purchases totaling at least $10 per year. Collect Your Dividend at Your Local REI Today! If you are a REI member, visit their website to determine how much you received in dividends. If you are not a member, purchase a membership online or at your local camping equipment store today to start earning for next year!